Chestnut season is here and there are stands around every corner, selling roasted chestnuts. I don’t know about you, but I love the smell of roasted chestnuts; it reminds me of scarves, mulled wine and crisp clear nights. Yes, daydreaming a bit, but I decided to dedicate this post chestnut skin and hair benefits and to find out if there are any at all. Whenever I think of chestnuts, I think of walks in the park when I was a little girl with my family, when on a sunny Saturday we’d go for a walk and collect horse chestnuts that I would, later on, make wooden figures of, with toothpicks. Then, my mum would prepare them for dinner; she would cook the sweet chestnuts and we’d peel them and chew on them one by one. Okay, getting a bit too nostalgic here, I know. Let’s get to the point. There are two kinds of chestnuts that I’m familiar with, but there are many other more. 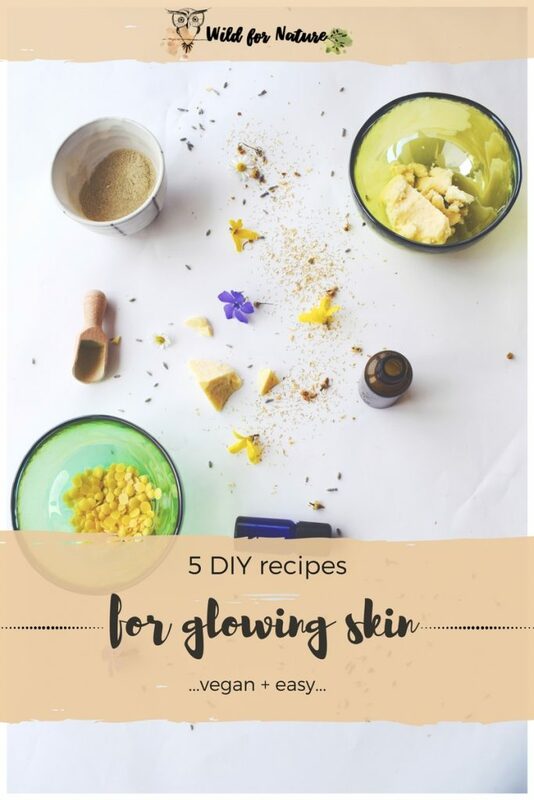 One is called horse chestnut, and it goes by the Latin name of Aesculus hippocastanum L. Supposedly horse chestnut has more skin benefits and it is also a great help with varicose veins. 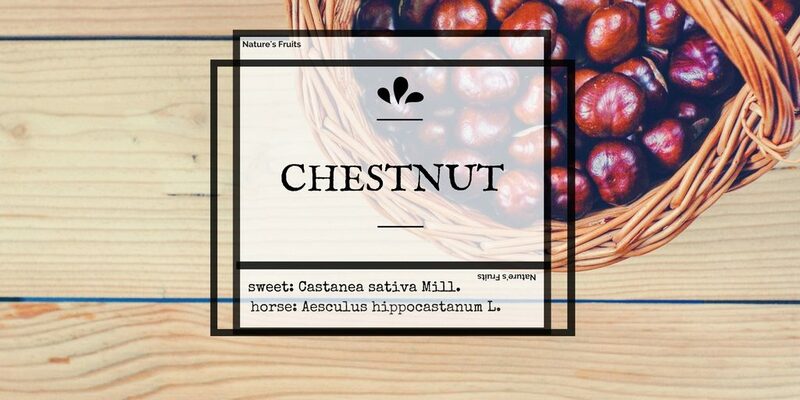 The other type, sweet chestnut, goes by the fancy Castanea sativa Mill. This one is the edible kind and it has apparently many oxidants and health benefits. 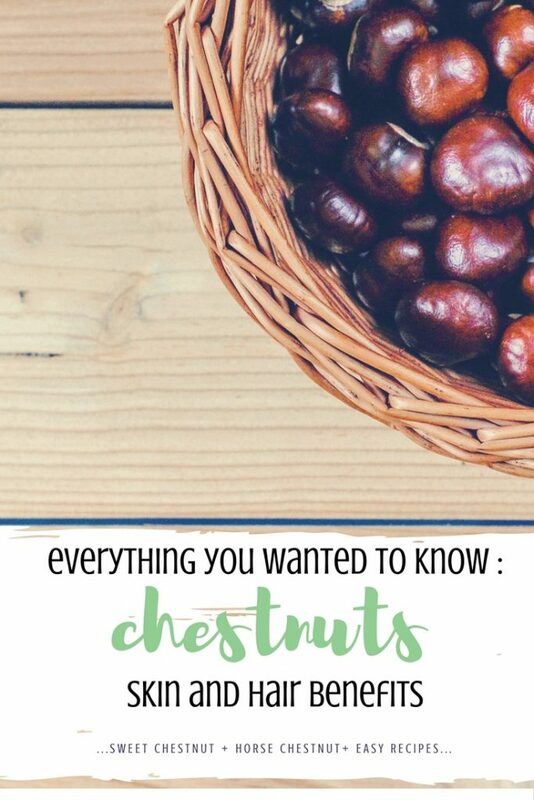 That is why I decided to separate the two into different categories so that you can have a look and compare the positive benefits of chestnuts and decide if you’re willing to try any of them from this and that reason. Sweet chestnut is native to Europe and Asia. It is in fact, not really (only distantly, if you wish) related to the horse chestnut. Sweet chestnut goes by other names as well, such as Spanish or Portuguese chestnut, and marron. This type of chestnut is edible (roasted, yum!) but when it comes to the beauty department, sweet chestnut skin and hair benefits, the area is a bit underdeveloped and weak. No matter how hard I looked, sweet chestnut, while very beneficial for our health, has not really been popular in the skincare department. It is, in fact, the wild chestnut that gets all the fame for being beneficial. But that doesn’t mean that we should neglect the poor sweet cousin since the healthy skin is something we can achieve by eating healthy as well. Horse chestnut is also known as the conker tree. Native to a small region in south-east Europe, namely the Balkans, it can be now found in many parks as far as Sweden, Canada, and the USA. Horse chestnut is not edible. 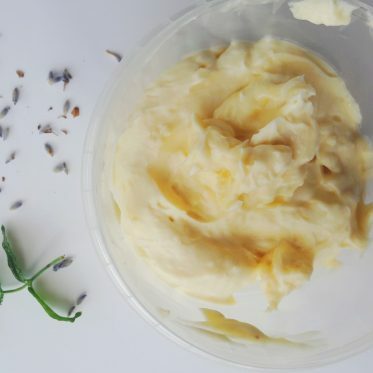 Its extracts are popular in the skincare department. Healing properties of horse chestnut can be found in its leaves, blossoms, bark as well as nuts. Horse chestnut is used to make compresses, tinctures, teas, salves, and lotions. Contains escin (an active ingredient) which boosts vein health and possesses anti-inflammatory properties. Other ingredients are triterpene glycosides, quercetin, tannins, coumarin glycosides aesculin, and plant sterols. 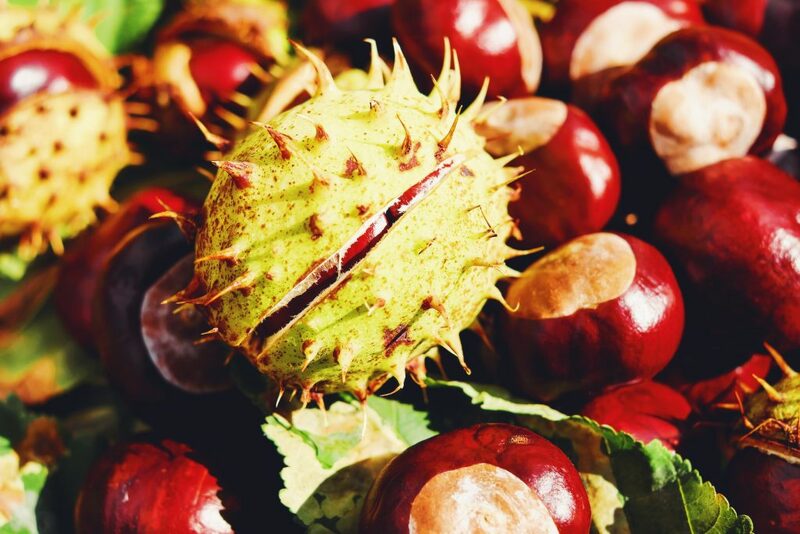 Horse chestnut has some cautions around its name; it can be harmful if taken in large amounts, but it possesses great skin and hair benefits when applied topically. 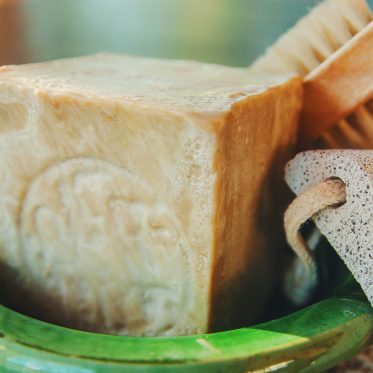 It can be found in many lotions, toners and firming skin products. A while ago I got a horse chestnut and clay lotion for tired and aching legs (have a look at it here). While I did the whole treatment with clay powder leg bath and applied the lotion afterward, it did have some positive effect. I have to say that I do not have varicose veins, but my legs feel heavy and tired for some reason, that’s why I try and spoil them a bit from now and then, to relax and ease the feeling. Horse chestnut salve for varicose and tired legs by Holistic Health Traditions walks you through the procedure of making your own salve step by step. 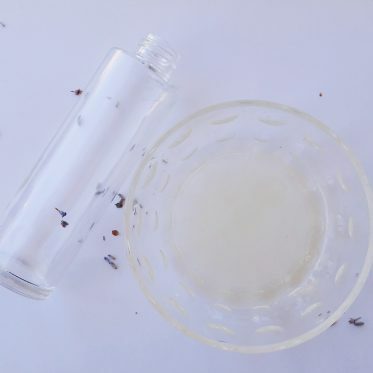 Horse chestnut tincture recipe from Naturally Thrifty is a simple procedure. 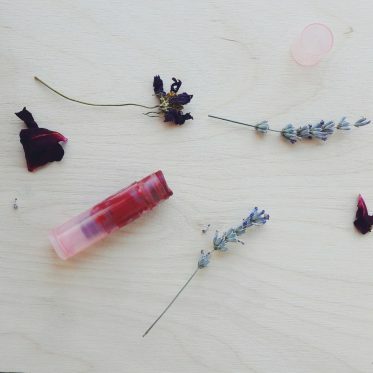 You can always add the tincture to your lotions, creams or add it to coconut oil and massage your legs with it. Horse chestnut bath from Herbal Picnic. 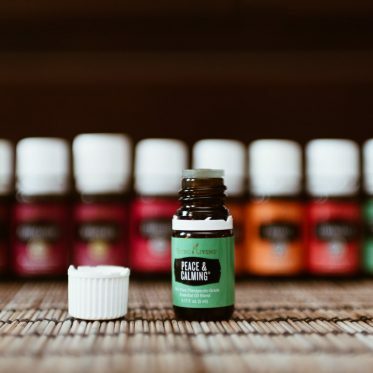 A natural boost of circulation, who wouldn’t want to try it on a cold night? I’m thinking of making a horse chestnut feet bath, in the same way, but on a smaller scale, since I don’t have a bathtub. 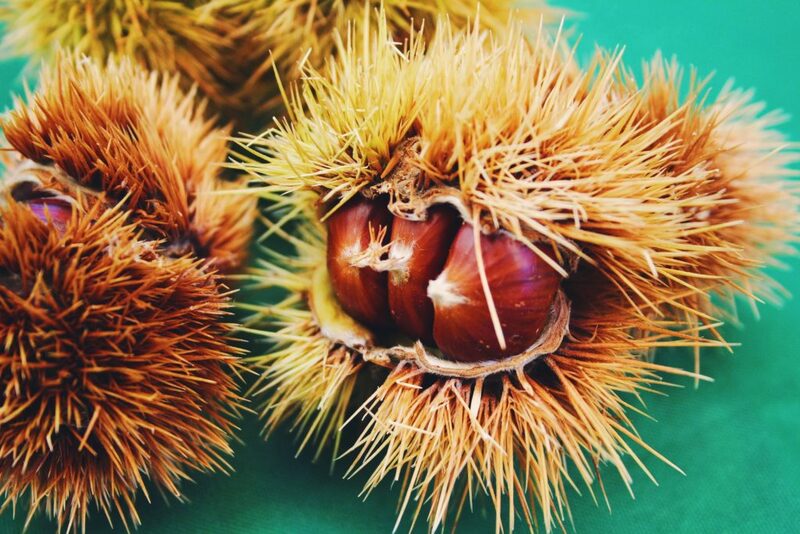 Do you use chestnut for its skin and hair benefits? Or do you prefer eating it?